Agassiz – RCMP need your help to identify two men photographed in a service station parking lot. This stems from a road rage incident. On October 1 (@4PM) RCMP received a report that a motorist was assaulted while stopped at a service station on the Highway 9 round-about near Agassiz. The suspects drove away prior to police arrival. RCMP continue to pursue leads in their investigation and believe the two individuals are associated to a purple-coloured SUV. RCMP remind the travelling public it is important to remain calm when behind the wheel and avoid aggressive driving behaviour. Anyone with information to identify the individuals is urged to contact the Agassiz RCMP at 604-796-2211 or, should you wish to remain anonymous, call Crime Stoppers at 1-800-222-8477 (TIPS). 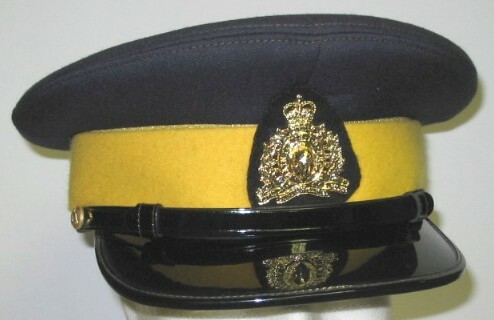 Be the first to comment on "RCMP Need Your Help In Agassiz Road Rage Incident"